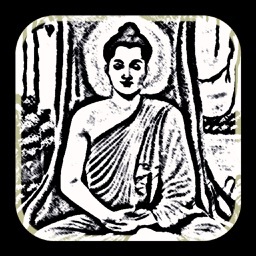 Gautama Buddha, also known as Siddhārtha Gautama, Shakyamuni or simply the Buddha, was a sage on whose teachings Buddhism was founded. 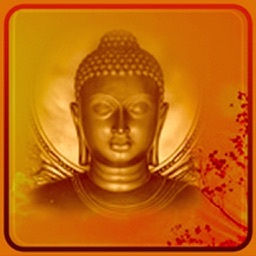 The word Buddha means "awakened one" or "the enlightened one". 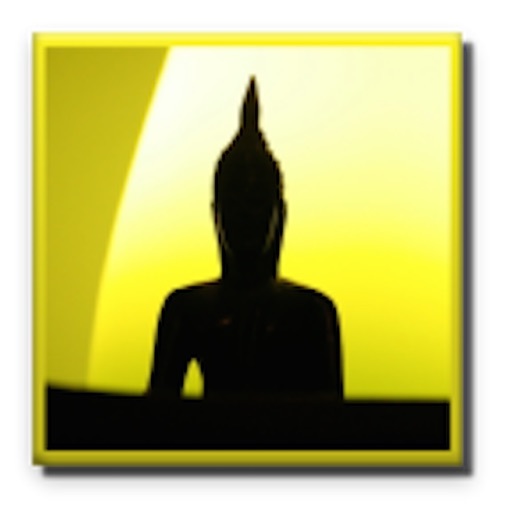 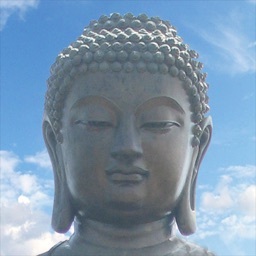 "Buddha" is also used as a title for the first awakened being in a Yuga era. 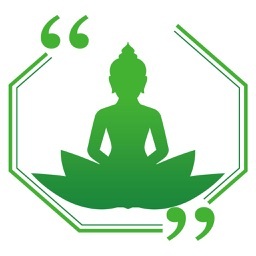 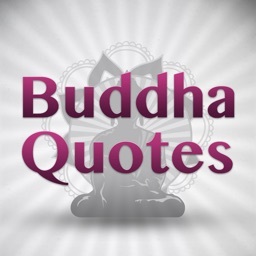 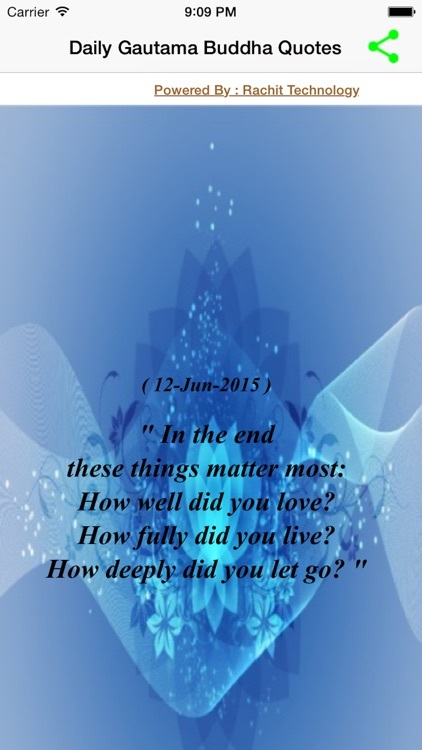 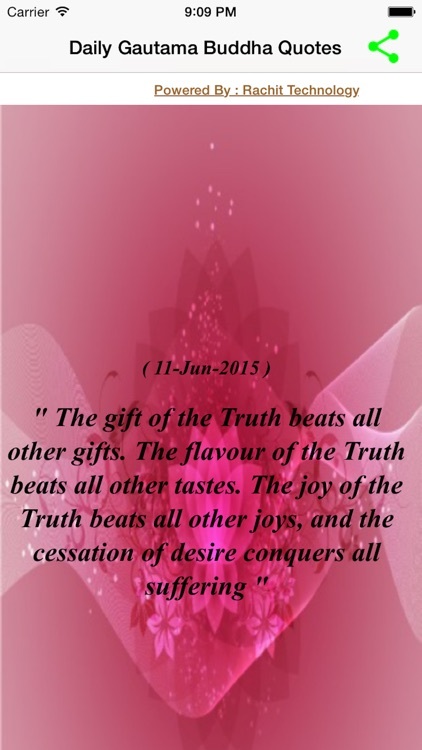 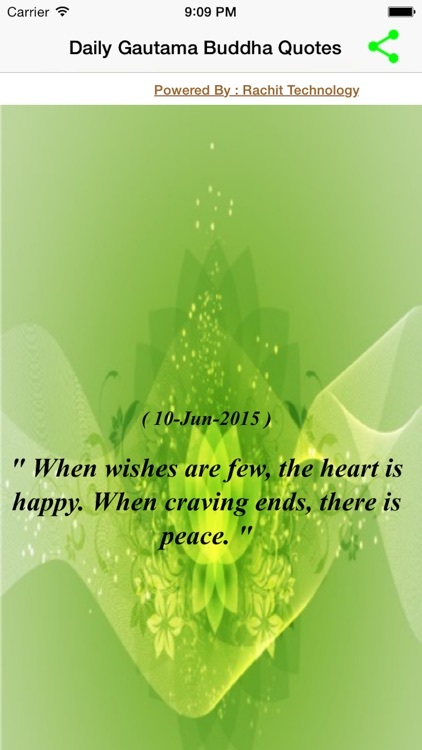 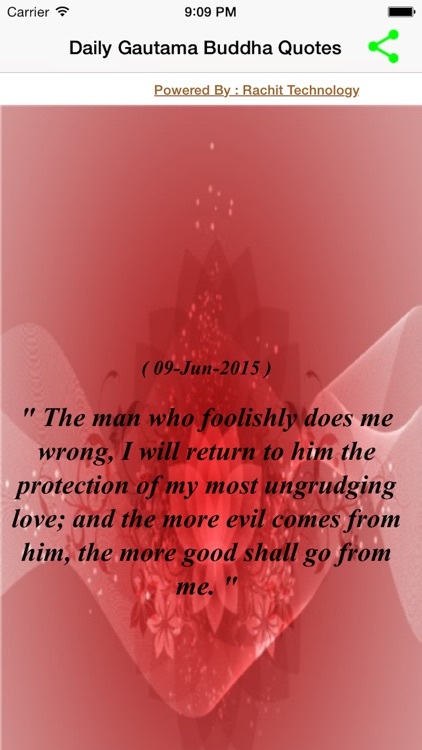 "Daily Gautama Buddha Quotes" is a free application, which provides amazing inspirational thoughts of Gautama Buddha. 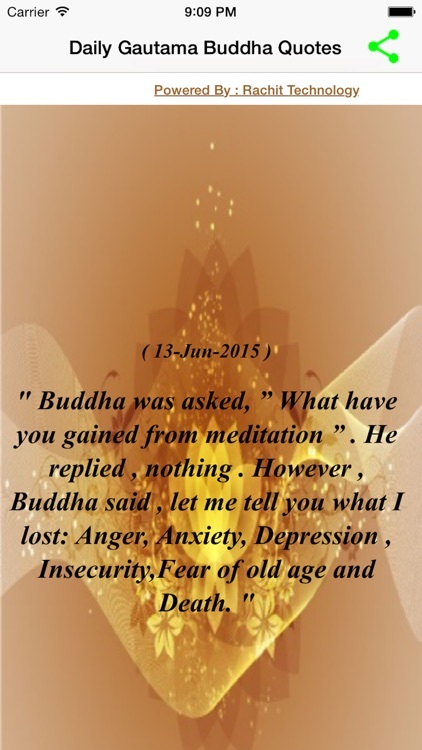 - Suitable for ALL AGES!